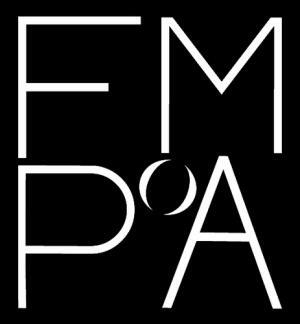 The Florida Museum of Photographic Arts is now accepting entries for its Annual Members’ Show. Participants will have the opportunity to sell their work and earn cash and other prizes. Judges: Katherine Pill, Robin Nigh, Fayanne Hayes. Members may submit one physical piece and/or one digital entry. Family memberships (and higher) may submit up to two physical and/or two digital entries, but not more than one physical and/or one digital entry per person.